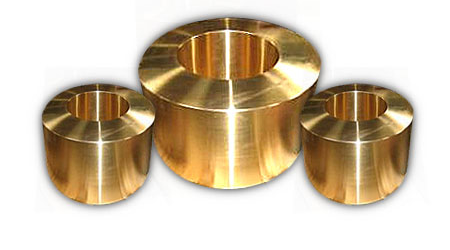 Our Material and Design division is specially created to meet and answer your needs, drawing, specifications & special demands in terms of finished-machined & forgings parts in COPPER ALLOYS. • Casting wheels in CRM 16E (CuCrZr) up to 4.5 meters (177in.) and 2.5T for continuous casting.